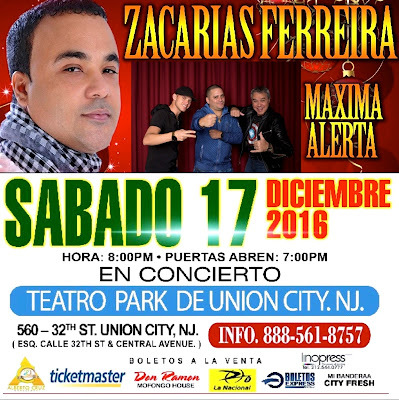 Zacarias Ferreira & Maxima Alerta on one stage!!! The bachata superstar Zacarias Ferreira and the best fusion musical group from Cuba, Maxima Alerta will share a stage for a night of energy and fun. Don't miss it!!! Get your tickets today. (UNION CITY, NJ) – Following the death of Cuban Dictator, Fidel Castro, the City of Union City’s Mayor, Brian P. Stack and the Board of Commissioners are scheduled to hold a ceremony to raise the Cuban flag in solidarity with the millions of Cubans around the world who have suffered under the Castro regime. 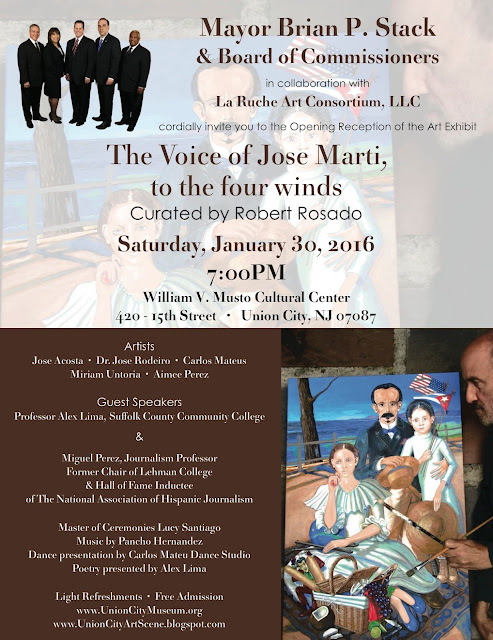 Hudson County is home to the largest population of Cuban immigrants in the Northeastern United States. Cubans in Union City and all over the world are rejoicing in death of the infamous dictator and have expressed hope that real change will come for the people of Cuba. Repressive laws have allowed for the imprisonment and even deaths of thousands of political protesters and caused many leave their families to seek refuge in the United States. 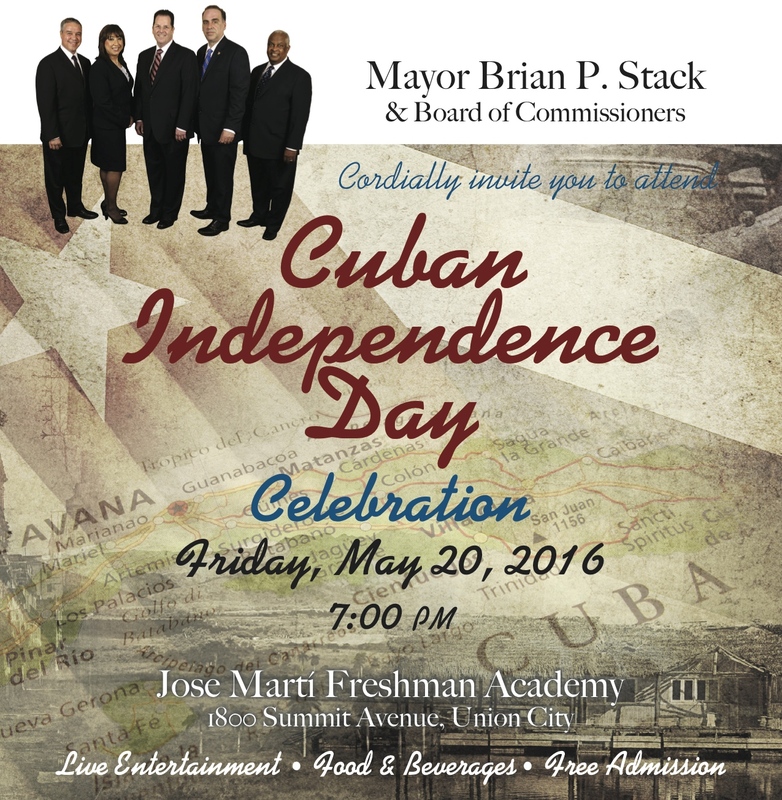 Union City will hold the Cuban Flag Raising Ceremony at 4 PM on November 28, 2016 at 38th Street and Palisade Avenue across from City Hall. 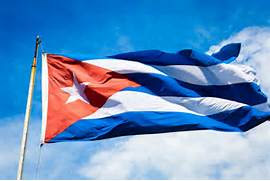 The Mayor and Board of Commissioners invite the public to join them as they raise the Cuban flag in solidarity with Cubans all around the world. (Union City, NJ) Today marks an important day in history… The death of Cuban Dictator Fidel Castro. North Hudson County, New Jersey has the largest population of Cuban immigrants in the Northeast. The Commissioners and I stand united with the Cuban people who yearn, dream, and hope for a completely free Cuba. As Cuban’s all over the world celebrate the death of this infamous dictator, we pray that today’s news is a beginning to real change in the captive Island, because the people of Cuba are still not free. A great many people have suffered and died in the hands of this brutal dictator and his cohorts. As a City and as a Nation, we must join our fellow Cuban-American friends and demand real change and freedom for the people of Cuba. GOD Bless the Cuban People and GOD Bless the United States of America. 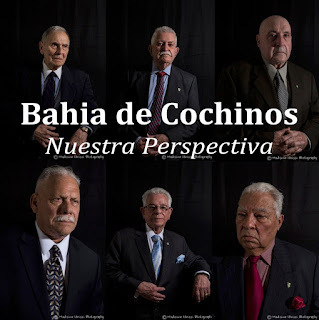 (Miami, FL) The Miami Hispanic Cultural Arts Center will be presenting a screening of the documentary film "Bahia de Cochinos, Nuestra perspectiva" on Wednesday, November 16, 2016 at 6:00 PM at the Miami Hispanic Cultural Arts Center located at 111 Southwest 5th Avenue, Miami Florida. Free Admission. 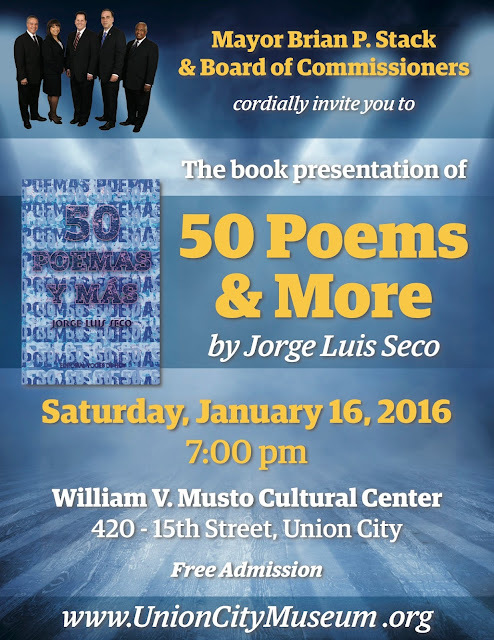 Reception at 6:00 PM followed by the screening and Q & A with the film’s director/producer, Lucio Fernandez. 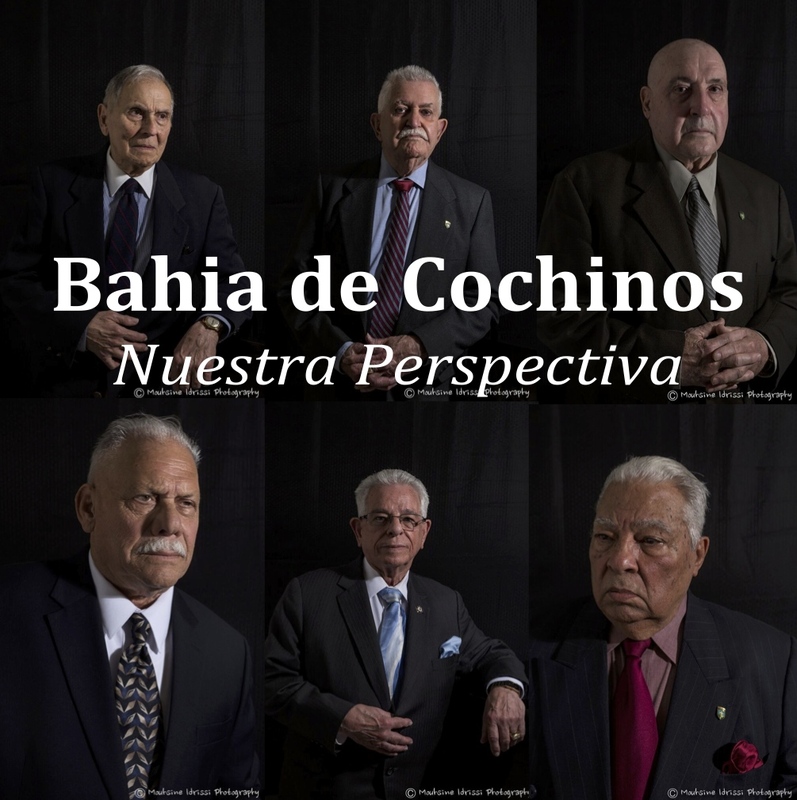 "Bahia de Cochinos, Nuestra perspectiva" is a documentary film about the Bay of pigs as told through the eyes of Cuban Exiles who actually participated in the invasion. Now, many years later, they contemplate the happenings and share their individual satires and feelings with us. That story comes at a price, a price we ask them if they would be willing to pay again. When all is said and done, are these past invaders resentful? Do they cast any blame? Who lost most in the Bay of Pigs invasion? Featured in the film is testimony by members of the 2506 Brigade: Ángel Casabona Ruiz, Isidoro López González, Ricardo Montero Duque, Raúl Puig Sánchez, and Alvin Ross Diaz; as well as Sergio Gatria, director of the Cuban Information Center. 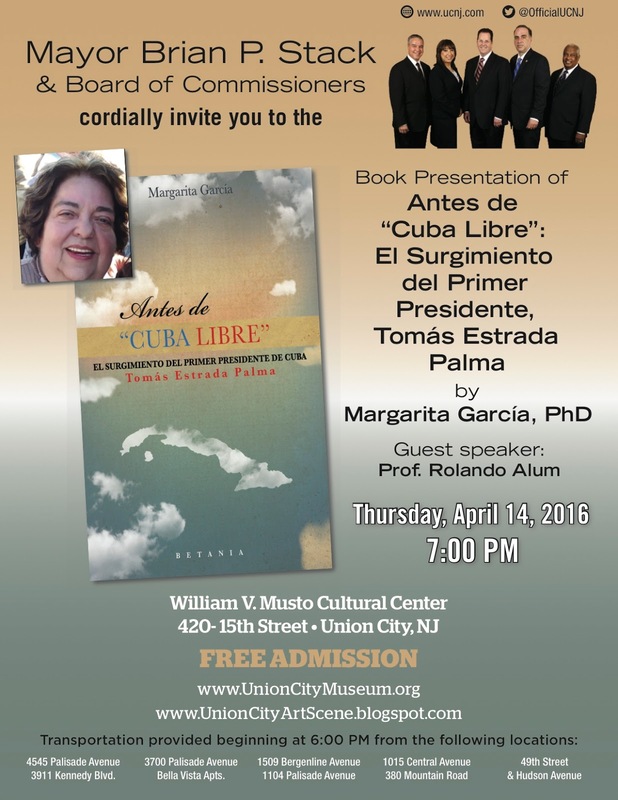 Their stories are moving and shed light of the infamous Bay of Pigs Invasion. The film is bound to create some serious dialogue about what truly lies behind the events leading up to the invasion and the fallout thereafter. 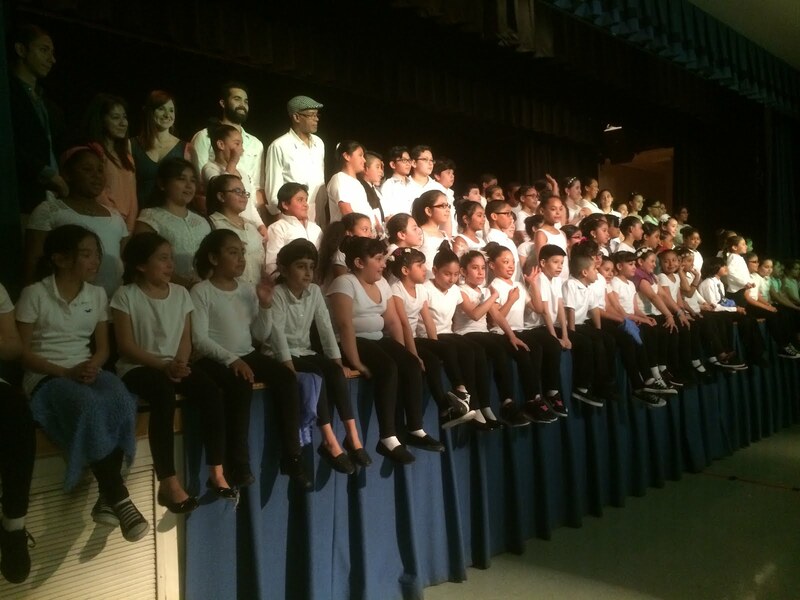 The film is directed by renowned Cuban directors, Lucio Fernandez and Ricardo Bacallao; and produced by MeLu Films and The Grace Theatre Workshop, Inc.; Megan Fernandez, Executive Producer. (Miami, FL) El Miami Hispanic Cultural Arts Center presenta el documental "Bahía de Cochinos, Nuestra perspectiva" el Miercoles, 16 de noviembre 2016 a las 6:00 PM en el Miami Hispanic Cultural Arts Center localizado en el 111 Southwest 5th Avenue, Miami Florida. La entrada es gratuita. 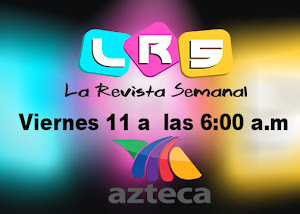 Recepción a las 6:00 PM seguido por la proyección y la Q & A con el director y productor de la película, Lucio Fernández. La película cuenta con el testimonio de los miembros de la Brigada 2506: Ángel Casabona, Isidoro López, Ricardo M. Montero, Raúl Puig, y Alvin Ross; así como con Sergio Gatria, director del Cuban Information Center. Sus historias son conmovedoras y arrojan luz sobre la infame invasión de Bahía de Cochinos. La película posiblemente creará un diálogo serio sobre lo que realmente sucedió detrás de los acontecimientos que condujeron a la invasión y sus consecuencias posteriores. "Bahía de Cochinos, Nuestra perspectiva" está dirigida por el reconocido director cubano, Ricardo Bacallao y Lucio Fernandez; producida por MeLu Films y The Grace Theatre Workshop, Inc.; Megan Fernandez, Productora Ejecutiva. 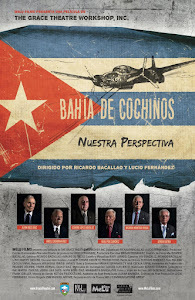 “Bahia de Cochinos, Nuestra perspectiva"
“Bahia de Cochinos, Nuestra perspectiva" is a documentary film about the Bay of pigs as told through the eyes of Cuban Exiles who actually participated in the invasion. Now, many years later, they contemplate the happenings and share their individual satires and feelings with us. That story comes at a price, a price we ask them if they would be willing to pay again. When all is said and done, are these past invaders resentful? Do they cast any blame? Who lost most in the Bay of Pigs invasion? 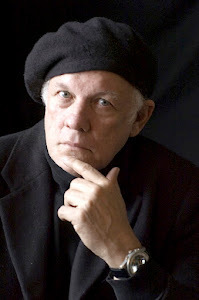 The film is directed by renowned Cuban director, Ricardo Bacallao and Lucio Fernandez; and produced by MeLu Films and The Grace Theatre Workshop, Inc.; Megan Fernandez, Executive Producer. The Cuban Parade of New Jersey will be held this Sunday, June 5th, 2016 along Bergenline Avenue from 79th Street in North Bergen to 43rd Street in Union City. 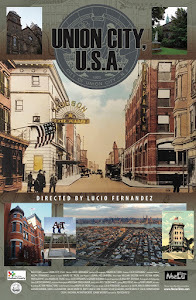 (Union City, NJ) The City of Union City, Mayor Brian P. Stack & Board of Commissioners present the World Premiere screening of the documentary "Bahia de Cochinos, Nuestra perspectiva" on Wednesday, May 25, 2016 at 7:00 PM at the Union City Performing Arts Center, 2500 Kennedy Boulevard, Union City, NJ. Free Admission. Refreshments served. Free parking at the Parking Deck located on 23rd Street between Summit & Kerrigan Avenues. 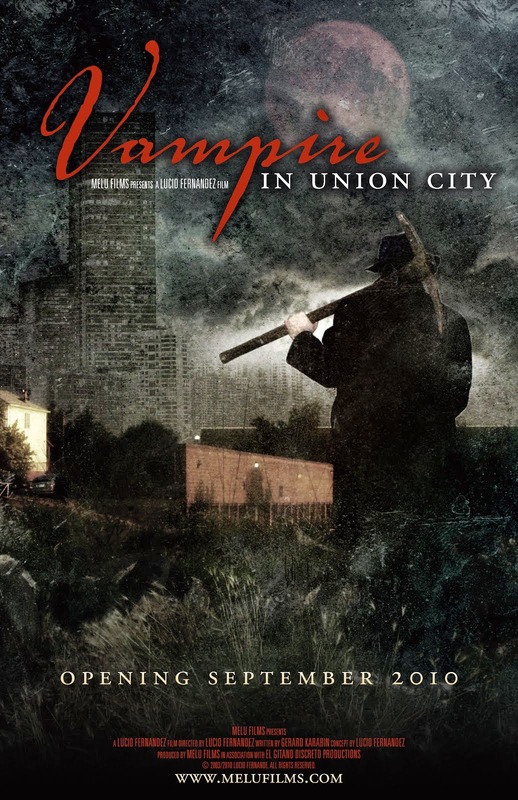 The cast and crew of the film will be present. The film is directed by renowned Cuban director, Ricardo Bacallao and Lucio Fernandez; and produced by MeLu Films and The Grace Theatre Workshop, Inc.; Megan Fernandez, Executive Producer. The entire film crew was from Hudson County. The producers held a pre-release screening of the film in 2015 to get feedback before completing the project this month. 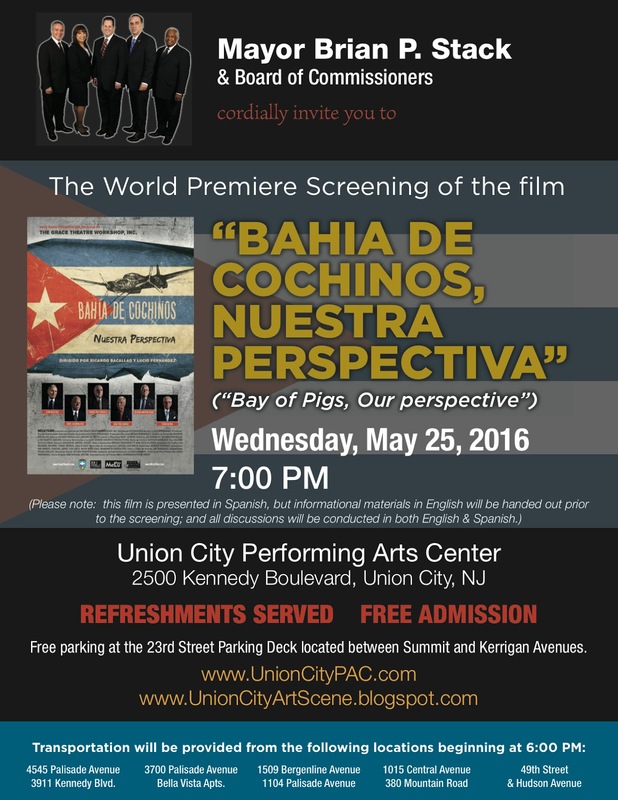 (Union City, NJ) La Ciudad de Union City, el Alcalde Brian P. Stack y la Junta de Comisionados presentan el estreno mundial del documental "Bahía de Cochinos, Nuestra perspectiva" el Miercoles, 25 de mayo 2016 a las 7:00 PM en el Union City Performing Arts Center, 2500 Kennedy Boulevard, Union City, NJ. La entrada es gratuita. Se servirán refrigerios. Estacionamiento gratis en el parqueadero localizado en la calle 23 entre Avenidas Summit y Kerrigan. El reparto y el equipo de la película estarán presentes. "Bahía de Cochinos, Nuestra perspectiva" está dirigida por el reconocido director cubano, Ricardo Bacallao con Lucio Fernandez; producida por MeLu Films y The Grace Theatre Workshop, Inc.; Megan Fernandez, Productora Ejecutiva. Maxima Alerta is one of Cuba’s best known and loved fusion bands. 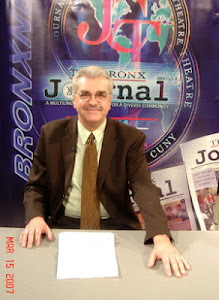 The group has moved to the US and it is now based in Hudson County. They are celebrating the release of their new single "Vive la Vida" https://m.youtube.com/watch?v=9YEtBVjltIc. Audiences can expect to dance all night. This music is for everyone. 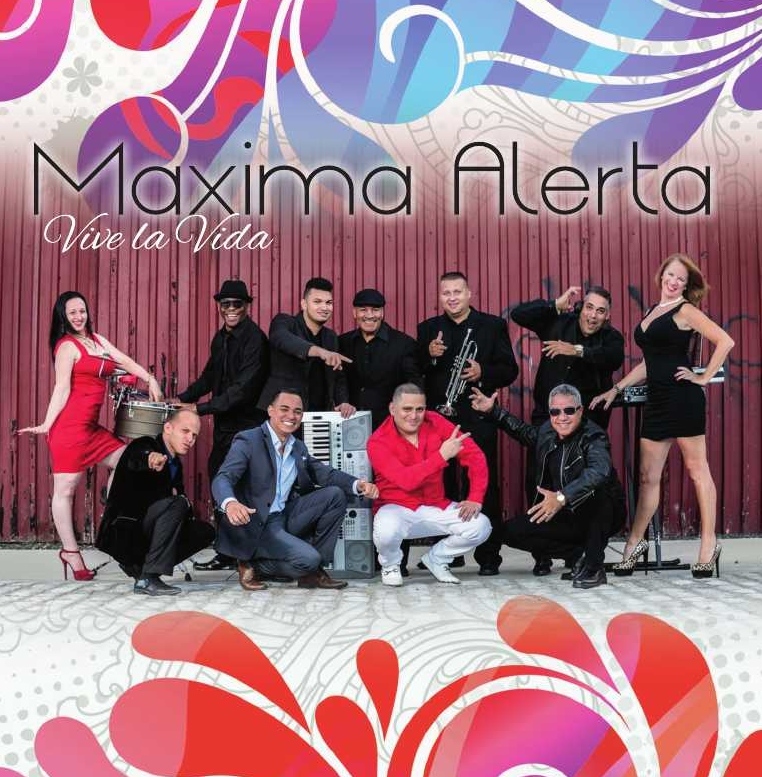 Maxima Alerta’s sound is fresh and exciting, with a positive happy message. 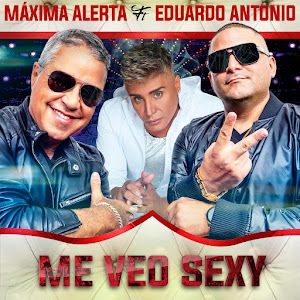 Some of their songs you may recognize, such as “La Figura (“Ay Lola”)” which they recorded with the multi-award winning and internationally renowned group Gente de Zona. Maxwell’s is located at 1039 Washington Street in Hoboken, NJ. 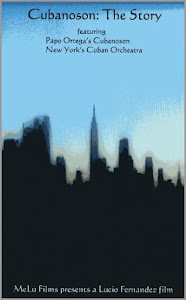 Admission is $20 paid at the door; or $15 in advance online by visiting www.MaxwellsNJ.com. 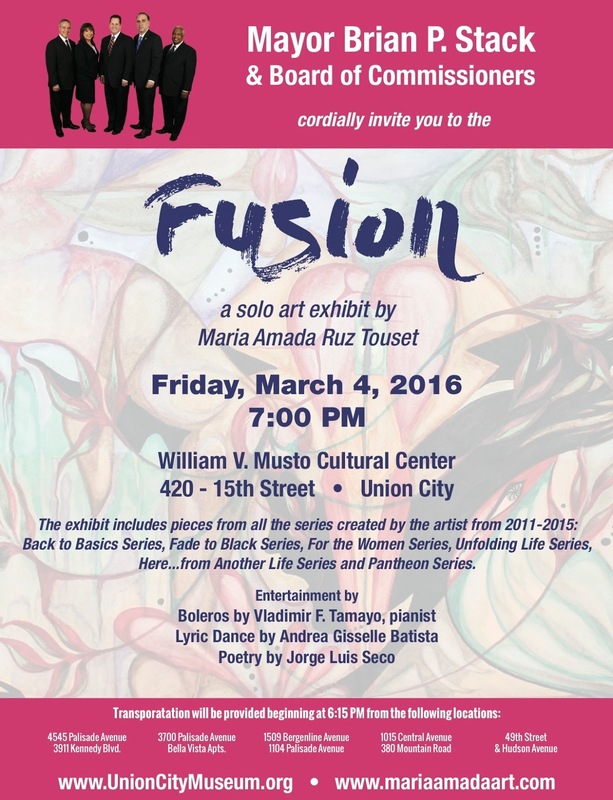 This will be a special concert… a night of music and fun for everyone. Come join the party. You’re guaranteed a great time. 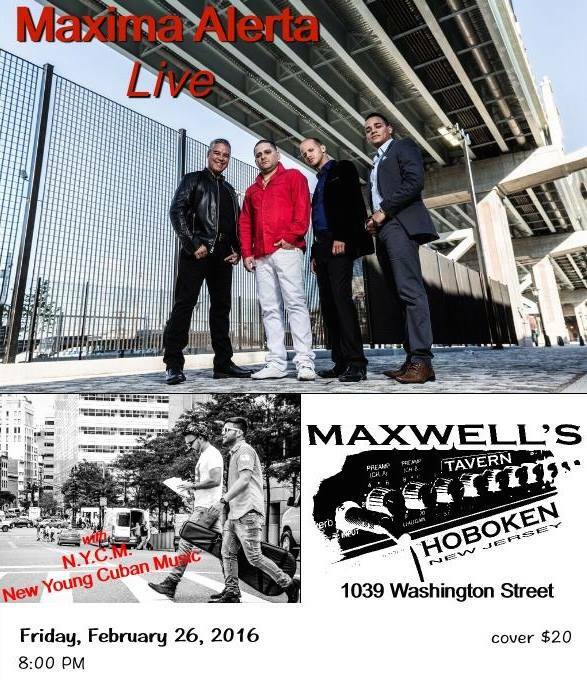 Maxima Alerta is known for its fusion of Cuban Music and other genres forming a fresh hip sound. 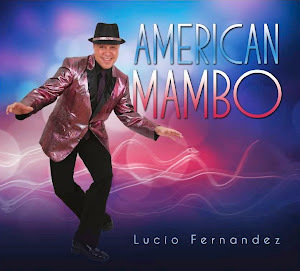 From son cubano to conga, from cumbia to merengue, from rap to ballads… all with a fresh modern sound taunting audiences on their feet to dance and have a good time. The group was formed in Santa Clara, a busy city in the center of Cuba, where Ray Machado aka “El Italiano”, the lead singer, musical director, and composer for most of the songs of the group, developed the band. Maxima Alerta has crafted an intense and dynamic signature sound. This fresh sound is a fusion: elastic bass lines, powerful programming, catchy choruses sung in unison with warlike ardor, counterpoints that owe as much (if not more) to rap as to reggae or Latin beats… it all comes together to showcase voices that drive themselves mercilessly, to unleash a verbal bombardment of exceptional skill and intensity but at the same time accentuating the flavor and influence of Cuban music. 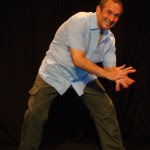 After settling in the United States, Ray Machado reorganized the group and recorded a new production. 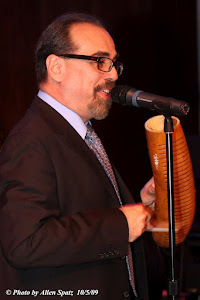 In October 2015, Maxima Alerta was reborn in the United States performing in two SOLD OUT concerts in New York with Fernandito Villalona. 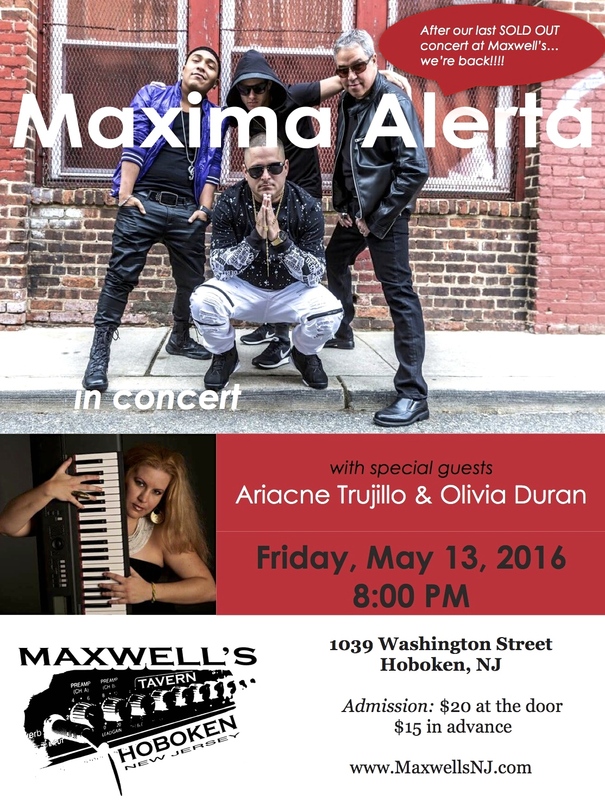 In 2016, Maxima Alert released its new song "Vive la Vida" with an accompanying music video. 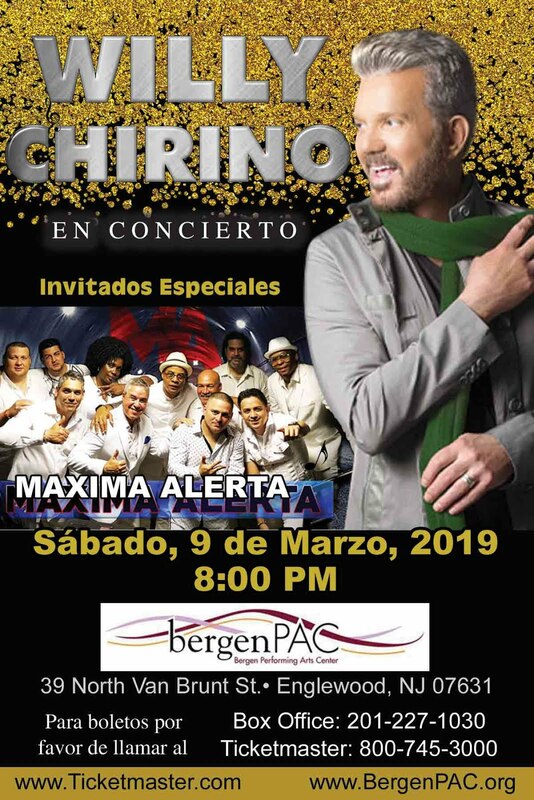 Subsequently the group had a SOLD OUT concert at the legendary Maxwell's in Hoboken, and another SOLD OUT concert with Latin bachata star Anthony Santos at the historic 1,500 seat Park Performing Arts Center. 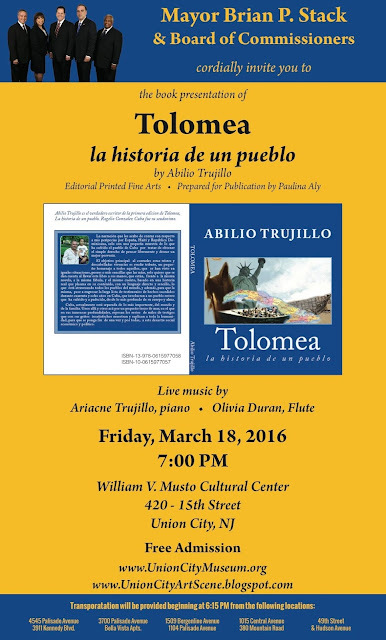 Grammy Nominee Ariacne Trujillo was born in Havana, Cuba. She began her career as a child prodigy concert pianist. 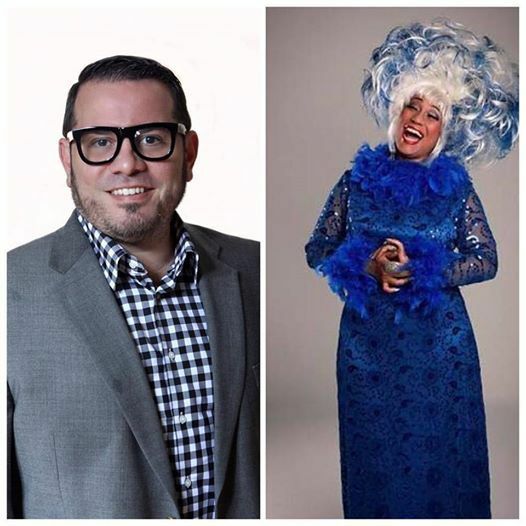 Blessed with perfect pitch, she was able to graduate with honors from Cuba’s hyper-competitive ISA conservatory while working as a singer and dancer at the legendary Cabaret Tropicana. Since arriving in New York City in 2002, Ariacne has performed or recorded with Paul Simon, Paquito D’ Rivera, Wynton Marsalis, Danny Rivera, Jonny Pacheco, John Scofield, Brian Lynch, Esperanza Spalding and Savion Glover. The most recent and significant collaboration of her career is her contribution to the Pedrito Martinez Group. Such impressive bona fides aside, the most important qualities Trujillo brings to the mix are her ability to improvise both form and content, and her truly relentless sense of time. It’s standard Cuban practice to break down to piano, clave and kick drum, but her work with the Pedrito Martinez Group repeatedly highlighted her talent by breaking down to piano – just piano – and letting the audience experience the unstoppable groove that Trujillo lays down – often while singing lead in her powerful and endlessly flexible voice. The range of expression in Ariacne’s playing and singing encompasses Classical, Afro Cuban, Latin Jazz, Opera, Ballet, Blues, Jazz, R&B, Soul, and Funk. 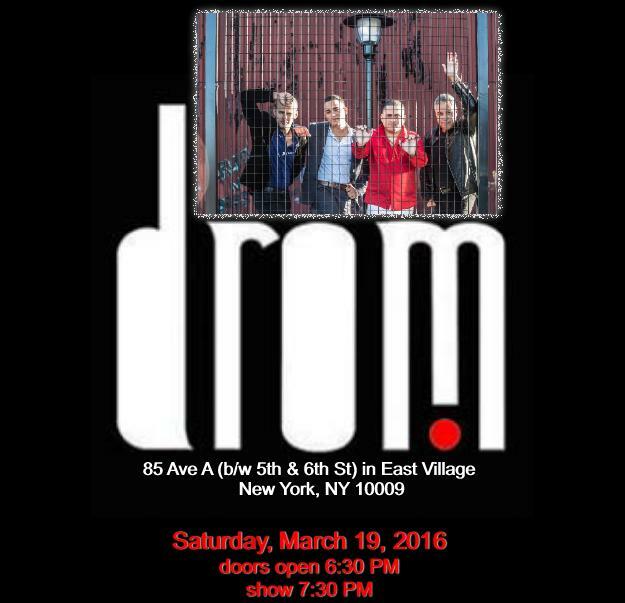 After two back to back SOLD OUT performances at the legendary Maxwell's and at the 1,400 seat PPAC, Maxima Alerta heads to DROM in NYC on Saturday, March 19th. Join the party!! !